Following the footsteps of its C650X Odin relative, it was time for Sony C6603 ‘Yuga’ to make an appearance. The upcoming Sony flagship has emerged in live photos, which barely leave anything to one’s imagination. The Sony C6603 ‘Yuga’ will reportedly feature a quad-core CPU (likely a Qualcomm Snapdragon S4 Pro) and 2GB of RAM. The leaked photos all but confirm the presence of a 12MP camera – not the previously leaked 13MP sensor. The device in the photos runs Android 4.1 Jelly Bean with Sony’s UI on top. 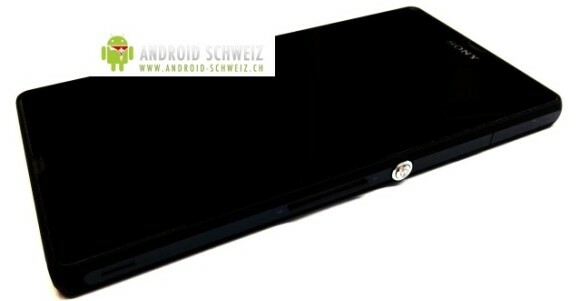 We are likely to see the Sony C6603 ‘Yuga’ break cover alongside the Xperia Odin during CES in January 2013 – much like the Xperia S and Xperia ion did this year in Las Vegas.